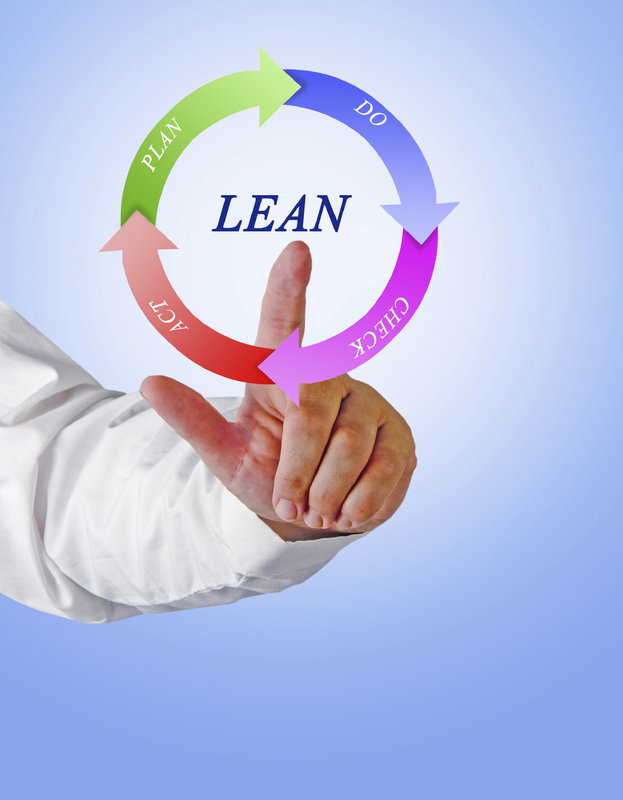 Six Sigma Training Versus Lean Management: Are They The Same? Within the sphere of corporate and economic influence two important methodologies exist–Six Sigma Training and Lean Management. Due to the similarities between these two methods, confusion has developed and both terms are used almost interchangeably. What differences set these business practices apart and should they ever be combined in the business world? Lean Management is summarized with one phrase: “Less time and less waste.” With this business practice, the ultimate goal is completing as much as possible while also reducing the amount of time and resources necessary. It is an inverse relationship where the productivity and output increase as the required effort and resources decrease with efficiency. 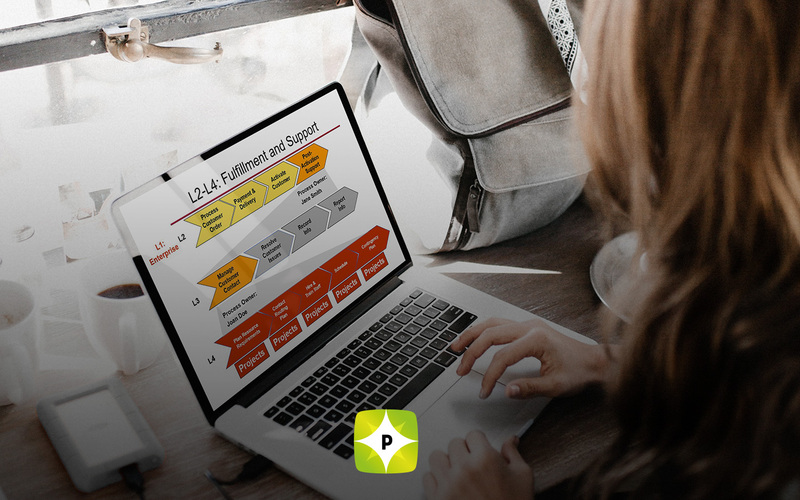 When implementing a Lean Management model, such issues as excess inventory, transportation flaws, and sloppy use of resources are all examined and corrected to maximize the desired output of a business. Although Lean Management can streamline a business and increase the production statistics, the overall quality of production may inadvertently decrease do to the “rushed” atmosphere of the company. This is precisely the pressing issue Six Sigma Training focuses on correcting. 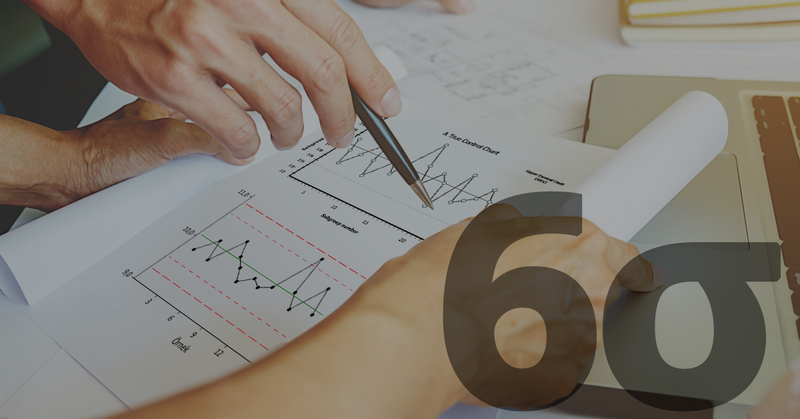 Arguably, Six Sigma Training is much more vital for a business. This business practice prioritizes the overall quality of production and seeks to eliminate anything that would decrease the value of the product. By using six definite steps to police the production process, many errors and mistakes can be eliminated, maximizing quality. This business method produces a much more satisfied consumer in the long run. After all, what does it matter how quickly a business can rush production if the end result is flawed and undesirable? 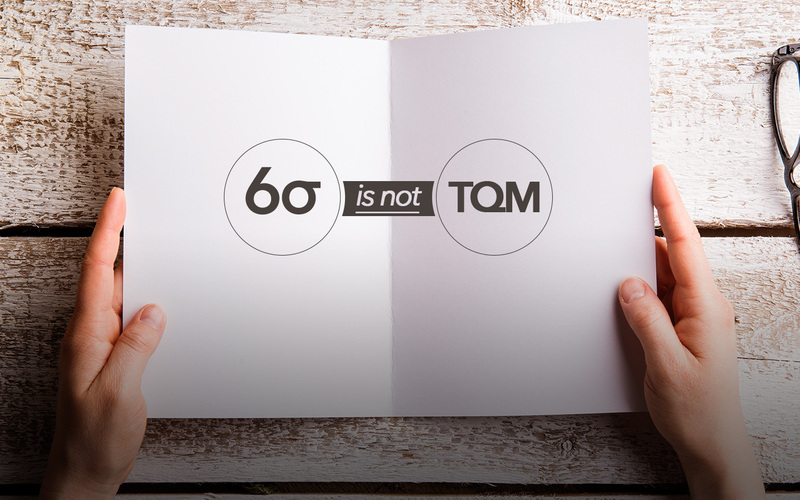 Although Lean Management and Six Sigma Training are distinctly different business practices with different focuses, they can be effectively combined to produce both greater time efficiency as well as greater quality. Why shouldn’t a company be both time efficient as well as quality controlled? By blending both of these methodologies, a company may achieve greater prosperity as it eliminates both excess time as well as mistakes in their production process.